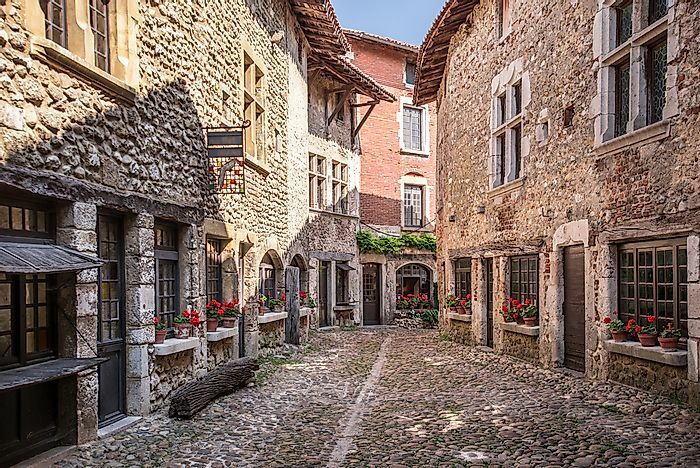 These beautiful medieval towns have stood the test of time. 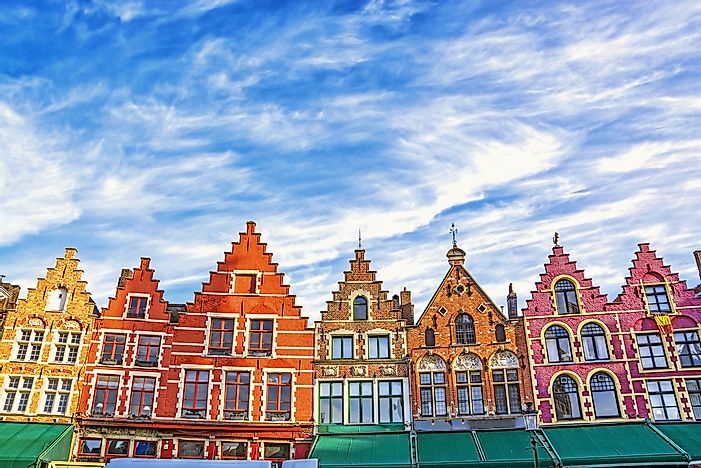 Bruges, Belgium: one of Europe's most beautifully preserved cities. The medieval period was one of the most significant periods in the history of Europe. Gothic-themed buildings were constructed during this period. Unfortunately, the majority of the buildings and monuments have been destroyed after years of warfare, earthquakes, neglect, and vandalism. However, in some European cities, monuments have been perfectly preserved and attract millions of tourists who visit to admire the ancient medieval architecture. 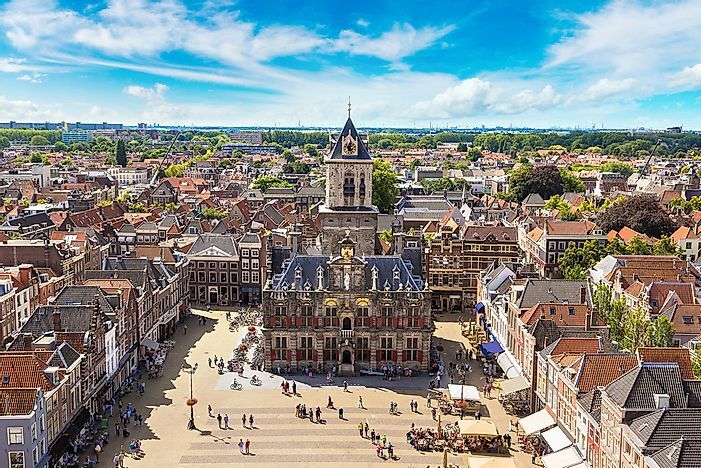 A panorama of the old buildings of Delft. Delft is a city in the province of South Holland in the Netherlands, located several miles north of Rotterdam. Delft is famous for its rich history and attracts thousands of tourists every year who are drawn to the well-preserved medieval buildings and monuments. Some of the monuments include the Old Church (Oude Kerk), the 13th century New Church (Nieuwe Kerk), and the Eastern Gate which was constructed in 1400. A view of Bergen's historic buildings. Bergen is a city on the west coast of Norway. 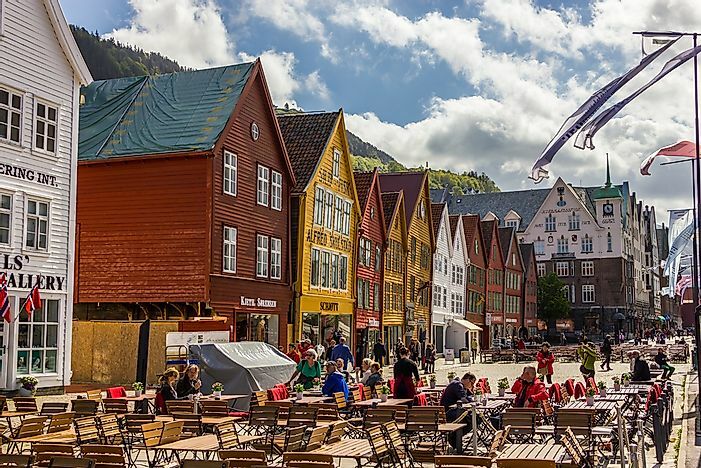 The city is Norway’s second-largest city with a population of over 278,000 residents. 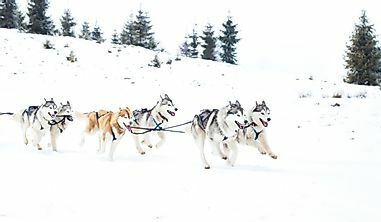 Bergen is surrounded by mountains and is also known as “the city of seven mountains.” The city was founded in 1070 by the Norwegian king Olav Kyrre and grew to become Norway’s capital city for many years. The city has several surviving buildings and monuments of the medieval period including the St. Mary’s Church which was built in the 12th century. A view of historic Chester. Chester is an old city located in Chesire, England and is also the most populous city in the region with a population of 332,200 residents. Chester is one of the few walled cities in England, and its city walls are among the best preserved in Europe. The city was founded in the 1st century AD as a Roman fort. 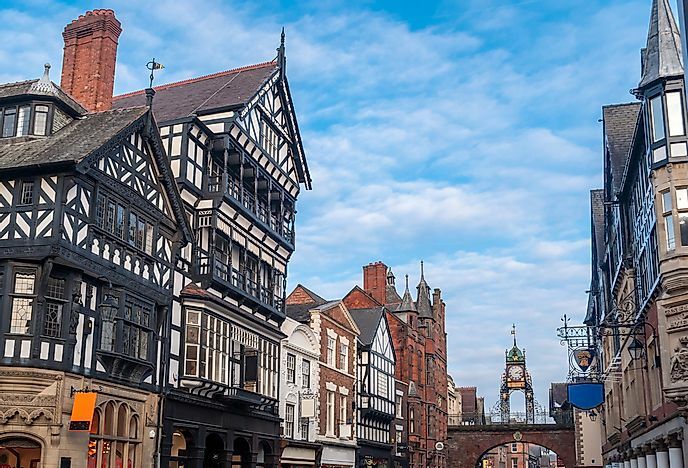 The city has few medieval monuments with the majority of the buildings in Chester being from the Victorian Era. Some of the medieval monuments include Chester Castle as well as the Chester Racecourse of the 16th century. 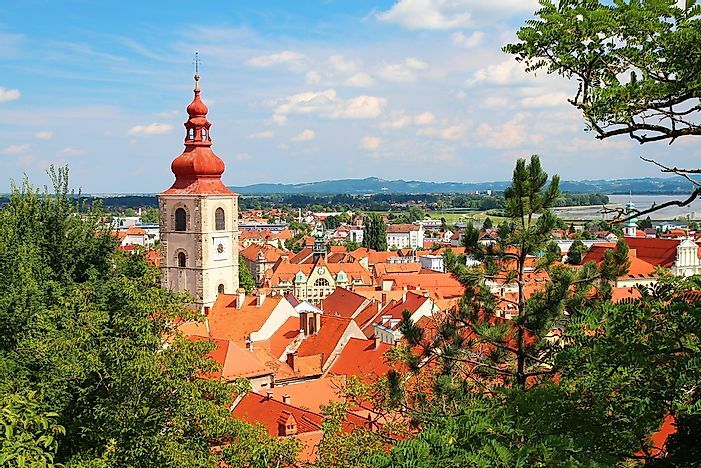 Ptuj is a small city in the northern part of Slovenia and has a population of about 18,000 residents. The city is one of the most visited cities in the country due to several well-preserved old monuments spread across the city which include the Parish Church which was constructed in the 14th century but was built upon an older, 9th-Century structure. Other famous ancient monuments include the Ptuj Castle, the Dominican monastery, and the Orpheus Monument. Siena is a city in Tuscany, Italy and is the provincial capital of the Italian province of Siena. While the city is relatively small with a population of just over 52,000 people, Siena is one of the most popular tourist destinations in the entire country with more than 163,000 visitors annually. The main attraction of the city is its rich history with the historic center of Siena which was inscribed as a UNESCO World Heritage Site. 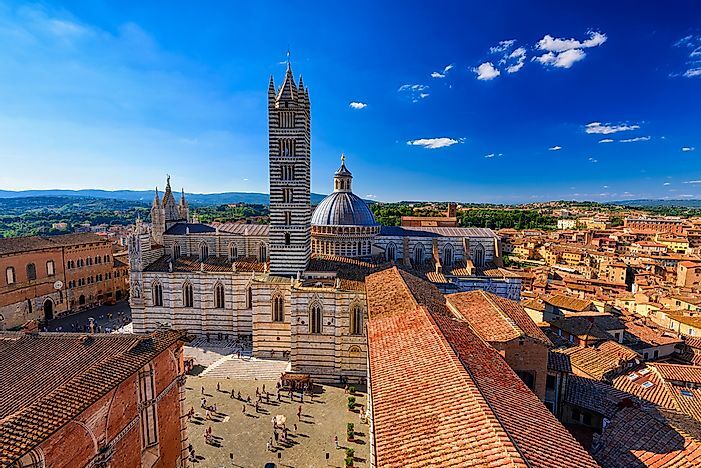 The city is home to some of the best-preserved pieces of medieval architecture including the Siena Cathedral which was built in the 12th century, the Piazza Salimbeni, and the historic Siena Synagogue. Bruges is a city located in the Flemish region in Belgium and is the provincial capital of the West Flanders Province. 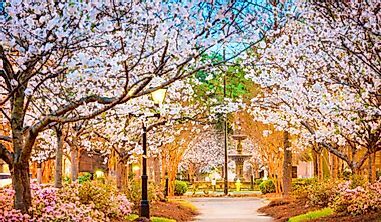 The city has a population of about 120,000 residents and covers an area of 53.44 square miles. 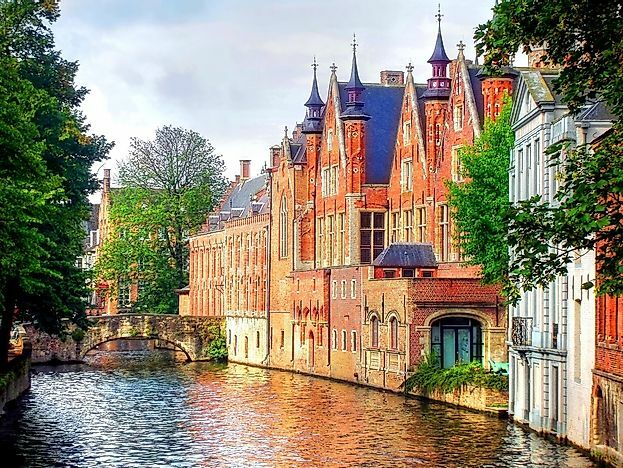 Bruges has a rich history, and the historic center of Bruges was inscribed as a UNESCO World Heritage Site in 2000 due to the many medieval monuments located in the city. Some of the key medieval attractions in the city include the Church of Our Lady and a 13th-century belfry which houses a municipal carillon. 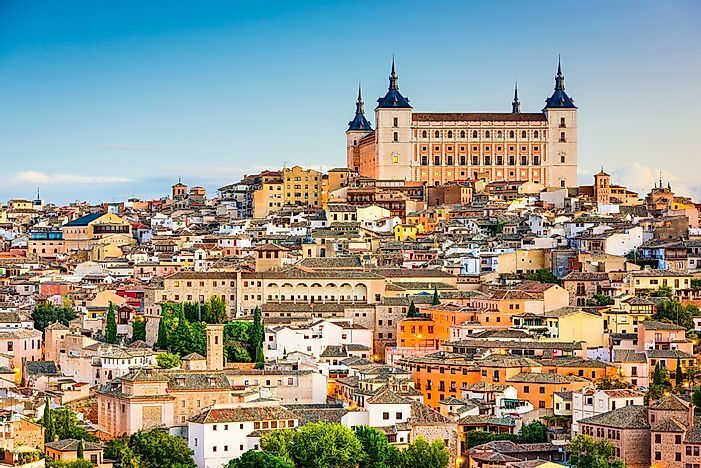 The ancient Spanish city of Toledo. Toledo is a city in central Spain and is the provincial capital of the province of Toledo. The city has a rich history because it was once the court of the Holy Roman Emperor Charles V. The city has great religious and cultural significance and was once known as the “City of the Three Cultures” attributed to the co-existence of Jewish, Islamic, and Christian religions in the city over hundreds of years. The Old City of Toledo was listed as a UNESCO World Heritage Site in 1987 due to its perfectly preserved monuments including the medieval castle, Castillo de San Servando, the 13th-century Gothic Cathedral, and the Tomb of Saint Beatrice of Silva. An example of a typical street in Tallinn's old town. Tallinn is the largest city in Estonia and is also the country’s capital. It is located on the Gulf of Finland and the city is among the most visited cities in Estonia attracting thousands of tourists annually. 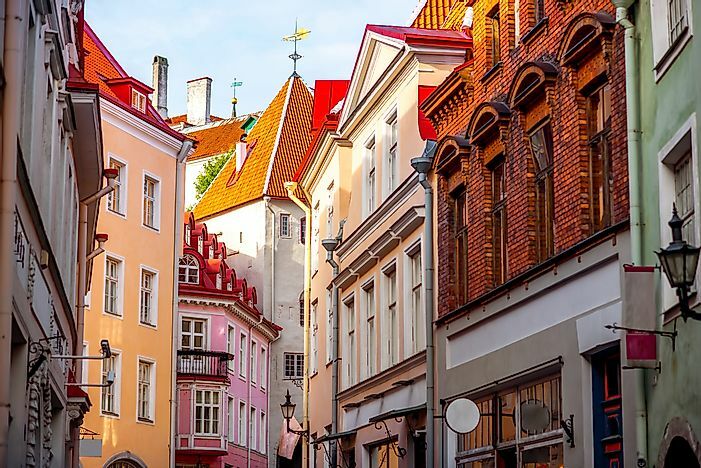 The city's old town is the main attraction which has some of the best-preserved medieval monuments in Europe. The Old City of Tallinn was established in the early 13th century and has numerous monuments which are several centuries old including the 16th century St. Olaf’s Church, the medieval Toompea Castle (which houses the Estonia National Assembly), and the Church of the Holy Ghost. The beautiful village of Obidos. Obidos is a Portuguese town located in the Oeste Subregion of Portugal. It is a small town with a population of only 3,100 residents and covers an area of 54.65 square miles. 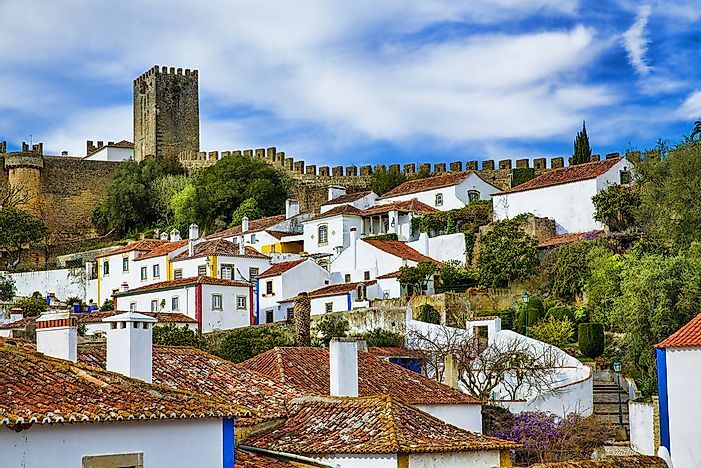 However, Obidos is one of the leading tourist destinations in Portugal with visitors being fascinated by the well-preserved medieval monuments. Some of the famous ancient monuments include the Obidos Castle as well as its streets which feature medieval Gothic architecture at its best. 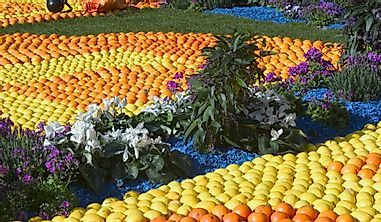 The Obidos Castle hosts a “Mediaeval Market” every July for two weeks where locals recreate a medieval theme and sport medieval style clothing. 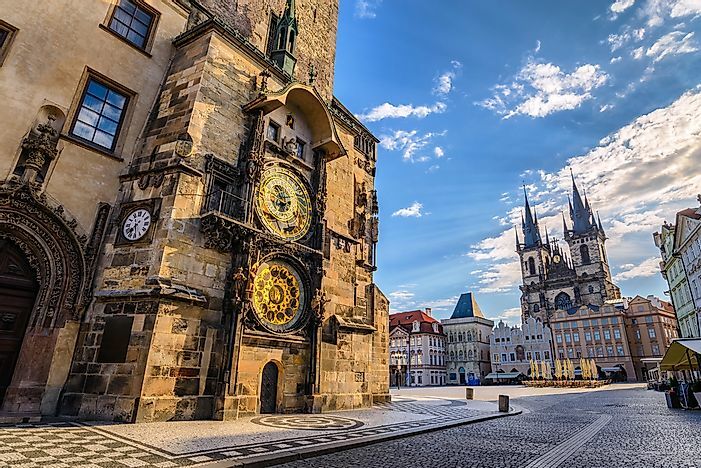 Prague's old town and famous old clock. Prague is the largest city in the Czech Republic (now officially Czechia) and is also the nation’s capital city. 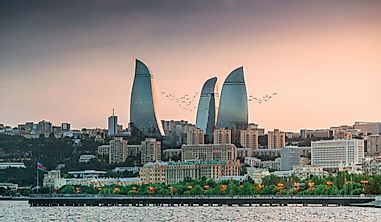 The city is a popular tourist destination particularly due to its rich history receiving more than 6.4 million visitors per year. The old part of Prague known as the Praha is packed with numerous perfectly preserved monuments and buildings dating back several centuries including the Staronova Synagoga which was constructed in 1270, the Strahov Monastery which was established in 1149, as well as the world’s largest ancient castle, the Prague Castle. The Old Town of Prague is a UNESCO World Heritage Site and was inscribed in 1992. 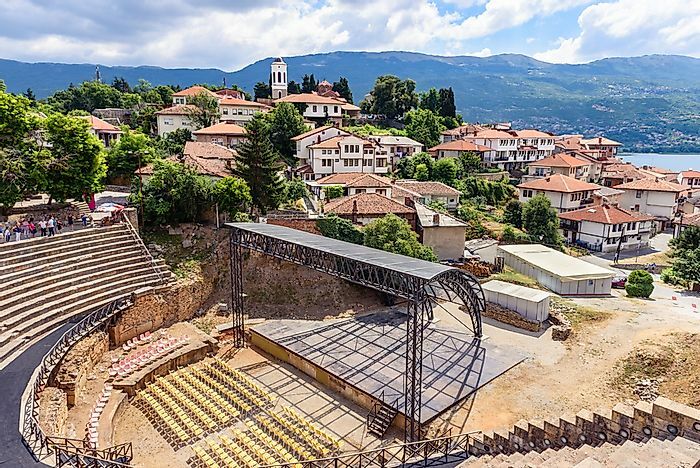 A view of Ohrid's ancient amphitheatre and historic city center. Ohrid is a city situated in the Lake Ohrid region of Macedonia. The city is the eighth largest city in Macedonia with a population of over 42,000 residents. The city is world-famous for its ancient monuments which are perfectly preserved including one of the oldest universities in the western hemisphere, the Plaosnik Monastery, and numerous churches. Ohrid was a religious center of ancient Macedonia with legends claiming that the city had 365 churches, one for each day of the year. Dubrovnik is a city located in the Dalmatia region in Croatia bordering the Adriatic Sea. 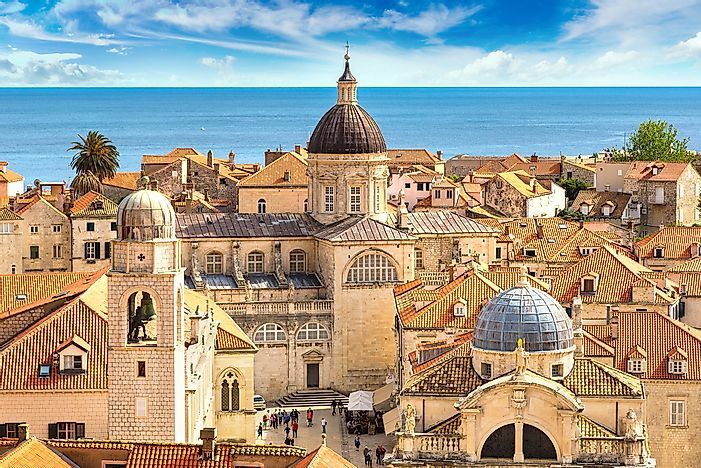 With a population of only 42,615 people, Dubrovnik is a relatively small city. However, the city is one of the most famous tourist destinations in the Mediterranean region. The earliest recorded mention of the city was in 1189 in the Charter of Ban Kulin. The city gained prominence in the 16th century when it became the capital of the ancient republic of Ragusa. Several monuments and buildings from this period still exist including the Big Onofrio’s Fountain as well as the world’s oldest Arboretum, the Arboretum Trsteno. The old town of Torun, Poland. Torun is a Polish city situated in the northern region of the country and is the capital of the Kuyavian-Pomeranian Voivodeship. 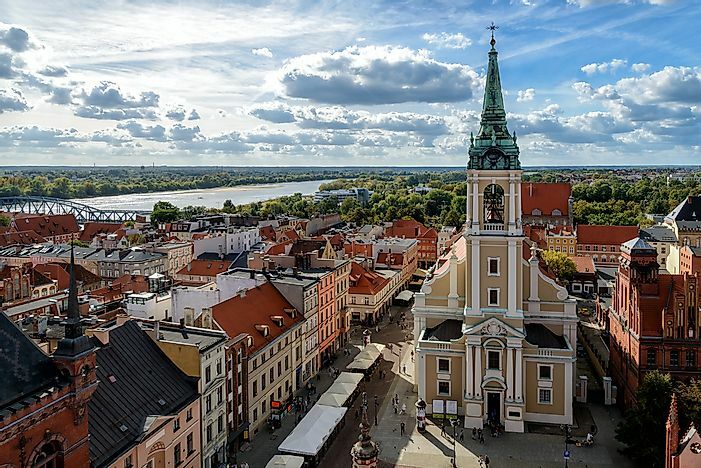 The city is one of the oldest cities in Poland with Torun being established in the early 13th century. The old part of the town was listed as a UNESCO World Heritage Site in 1997 and became one among the Pomnik historii or official national Historic Monuments of Poland on September 16th, 1994. Torun is a popular tourist attraction which visitors can get a feel of the mediaeval era in the old city. 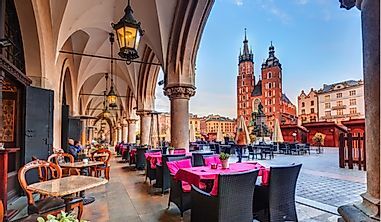 Some key attractions in the city include the old town hall, the Torun Castle, and the Cathedral Basilica of St. John the Baptist and St. John the Evangelist. The old town of Carcassonne. Carcassonne is a town located in the Occitanie region in France. The town is relatively small with a population of about 48,000 people. However, Carcassonne is world-famous as it is one of the best preserved ancient towns in Europe. Inhabited since the Neolithic period, Carcassonne is famed for its medieval buildings including the Cite de Carcassonne, a fortress which is a UNESCO World Heritage Site. Thousands of tourists visit Carcassonne to view the medieval architecture in the ancient fortified city. 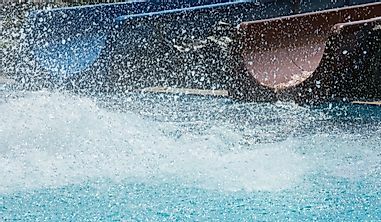 Other key attractions in the town include the 12th-Century Basilica of Saints Nazarius and Celsus and the 13th-Century Carcassonne Cathedral. 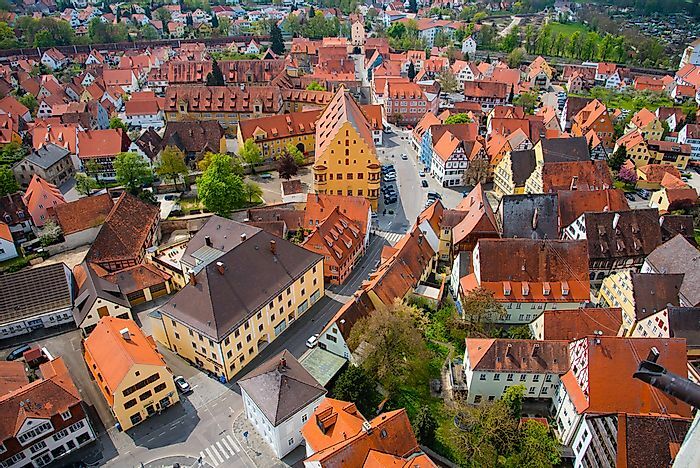 Nordlingen is a German town situated in Swabia, Bavaria and is one of the most famous old towns in the country. The town is among the earliest habited urban centers in Europe with Nordlingen first being mentioned in 898 AD making the town over a thousand years old. The city is perfectly preserved with many buildings in the city which are several centuries old. One such building is the town hall whose construction is traced back to the 13th century. The city is also one of only three in Germany to have a medieval city wall.